Wow, this beautiful townhouse in popular neighborhood, has been painted top to bottom, new hardwood flooring, carpet and updated kitchen and baths. Open floor plan with vaulted ceilings gives this great room, kitchen and dining room perfect entertaining spaces. Completely remodeled kitchen features new upgraded cabinets, granite countertops and stainless steel appliances. First floor bedroom and full upgraded bath. Master suite with upgraded bath and large walk in closet. 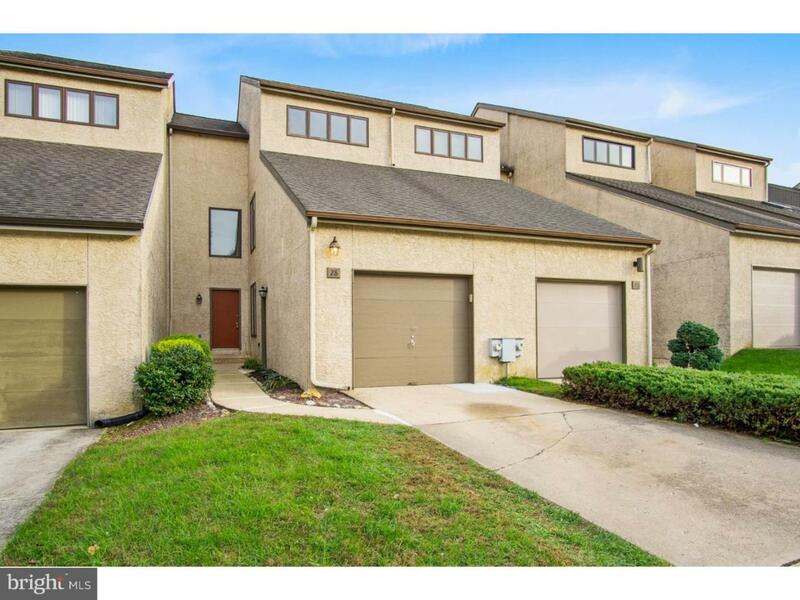 Additional two nice size bedrooms and 2 upgraded full baths plus huge loft. Deck off the back with level treed backyard. Close to shopping, restaurants, walking trails and parks. Put this on your tour!